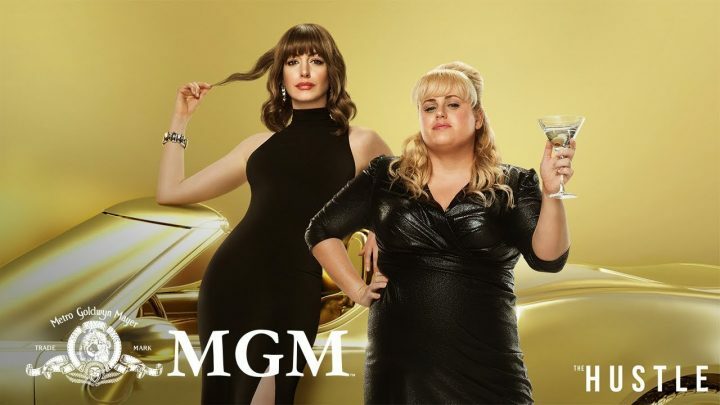 MGM has released the official trailer for the upcoming comedy remake The Hustle, starring Anne Hathaway and Rebel Wilson. Check out the trailer, cast and plot details below! 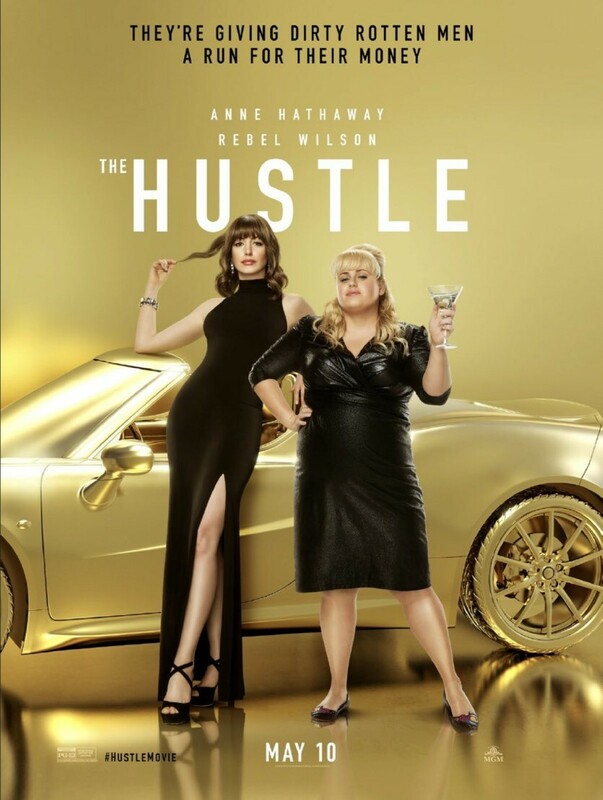 In THE HUSTLE, a female-led remake of Dirty Rotten Scoundrels (1988), Anne Hathaway and Rebel Wilson star as female scam artists, one low rent and the other high class, who team up to take down the dirty rotten men who have wronged them. The original “Scoundrels,” released in 1988 and directed by Frank Oz, was itself a remake of the 1964 film “Bedtime Story,” which starred Marlon Brando and David Niven. “Scoundrels” starred Steve Martin in the Brando role and Michael Caine in the Niven role as mirror-opposite conmen competing to scam money from a seemingly guileless American woman and banish each other from their South of France hunting ground, Beaumont-sur-Mer. The comedy also was spun into a Broadway musical in 2005 that starred Tony-winning actor John Lithgow. Anne Hathaway, Rebel Wilson, Tim Blake Nelson, Alex Sharp, Ingrid Oliver and Emma Davies. ‘The Hustle’ is directed by Chris Addison (HBO’s Veep), with a script from Jac Schaeffer (Olaf’s Frozen Adventure).